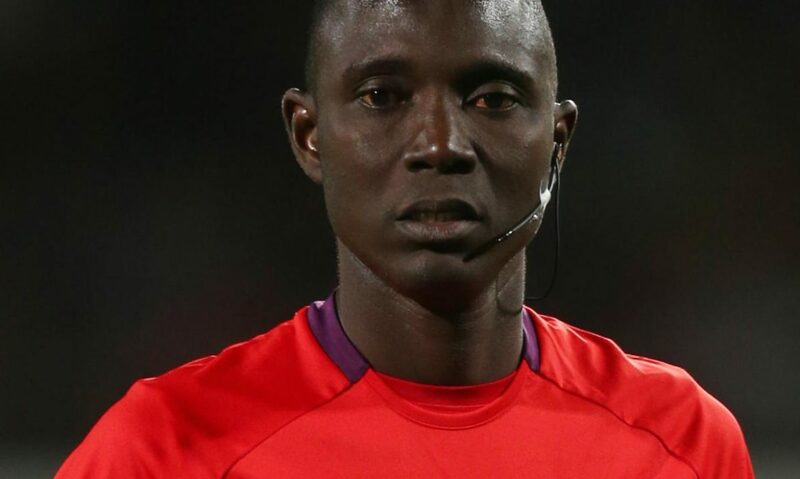 Respected Gambian referee Papa Bakary Gassama has been appointed by the Confederation of African Football (CAF) to officiate Sunday’s Confederation Cup game between Nigeria’s Rangers International and Saltas FC in Enugu. Gassama, 39, is widely respected as one of Africa’s best arbiters and will now officiate the game between two West African sides inside the scorching sun at the Nnamdi Azikwe Stadium on Sunday. He will be assisted by compatriot Abdul Aziz Bollel Jawo and Issa Yaya from Chad. The game will be the first group outing for both Rangers and their Burkina Faso opponents Saltas in Group B of this year’s Confederation Cup after both sides negotiated what was a tortuous schedule successfully. Rangers who won Nigeria’s Cup competition the AITEO Cup last year have been in a great form in the Confederation Cup, winning five and drawing just one of their six games so far with their midfielder Godwin Aguda currently the competition’s joint top scorer with five goals. With a new stage getting underway in Africa’s second club cup competition, Rangers head coach Gbenga Ogunbote will now be able to parade some of his fresh acquisitions including striker Bobby Clement and 2014 World Cup star Michael Uchebo. Sunday’s game will kick off at 2pm Nigerian time at the Stadium nicknamed Cathedral during Rangers’ league success in 2016. The group’s other game; a Tunisian derby between Etoile du Sahel and CS Sfaxien will hold later on Sunday evening (5pm local time) at the Olympic Stadium in Sousse.